She has a father who adores her, a mother who hates her, two brothers who are in love with her (calm down, she’s adopted), and a koala for a pet. This is the story of Lady Georgie, a British girl adopted by an Australian family, who, upon learning her true lineage, went to England in search of her real family (but we all know it’s her first love she went searching for). Georgie is one of those Japanese animated series that has defined every 90s kid’s childhood, including yours truly. So why is she important in this story? Well if it wasn’t for her, I wouldn’t have known about the koala, a eucalyptus-loving stocky animal with a brain dis-proportionally small for its body. In the real world, they cannot be domesticated, but Australian law doesn’t stymie anyone’s wish to see them in the flesh. 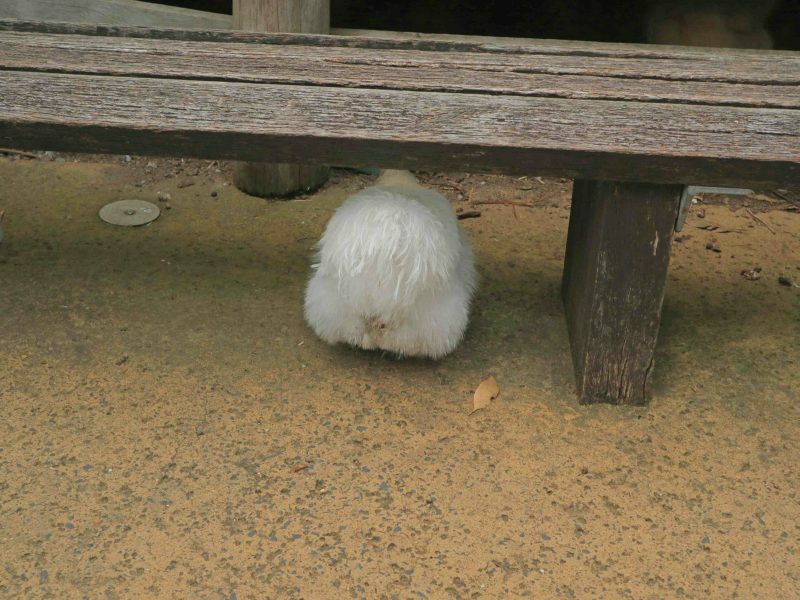 Thus, I crossed the Sydney Harbour to Taronga Zoo to see Georgie’s furry friend. 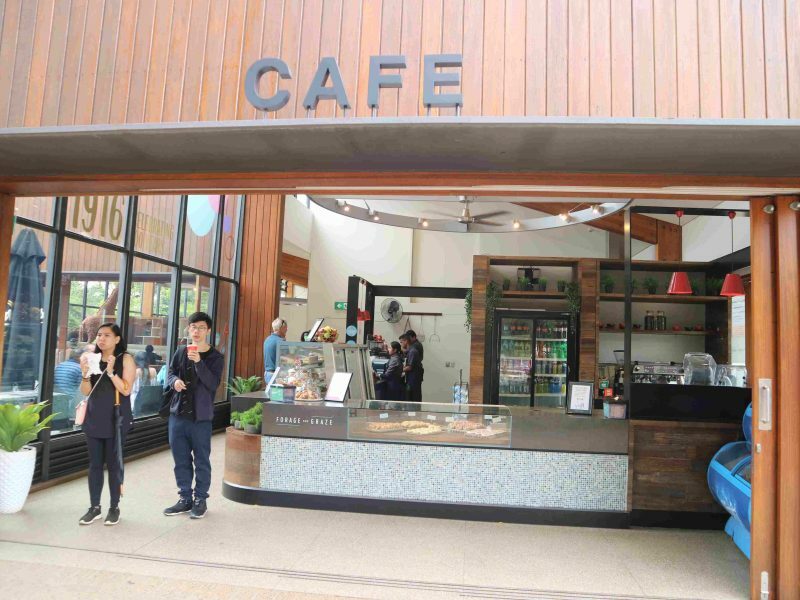 Actually, I need not cross the harbor because there are koalas at the WILD LIFE Sydney located near the Darling Harbour. 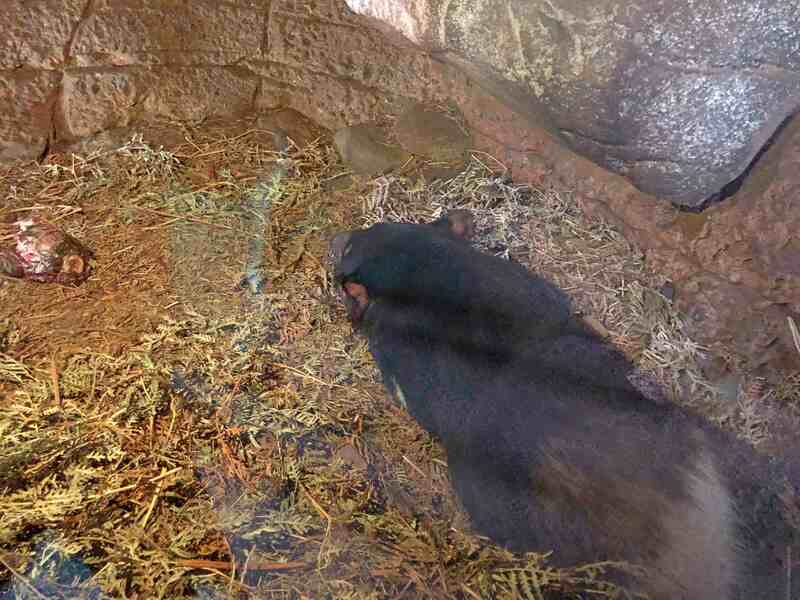 I went to Taronga Zoo because of a colleague’s recommendation. She mentioned it to me so many times it’s almost disrespectful to disregard her on purpose. The zoo entry is worth $33.30, but there is a cheaper option and that is by buying a voucher at Klook where I got it for only $23.34 or ₱1,213.26. On the day itself, I got lost (story of my life) when I took the wrong bus and ended up in god-knows-where. I gathered myself and looked at the bus schedule in my Opal app. 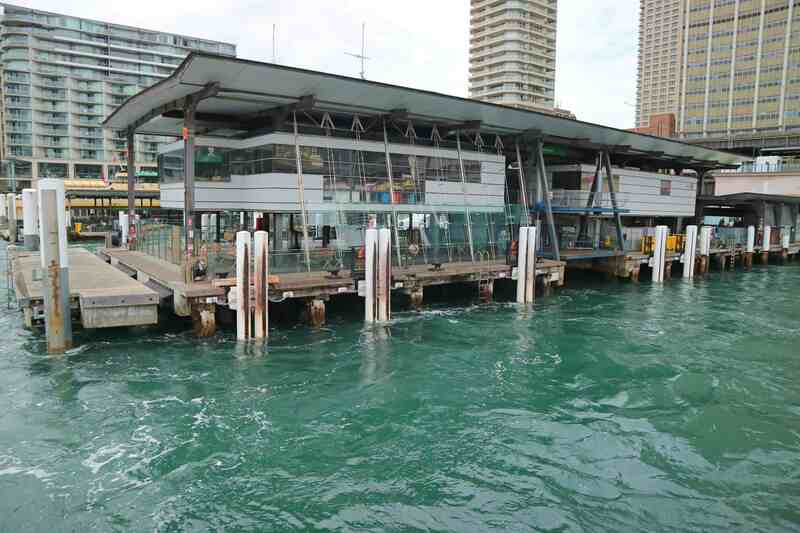 I hopped on the next bus to Circular Quay and from there I took the ferry, both I paid with my Opal card. 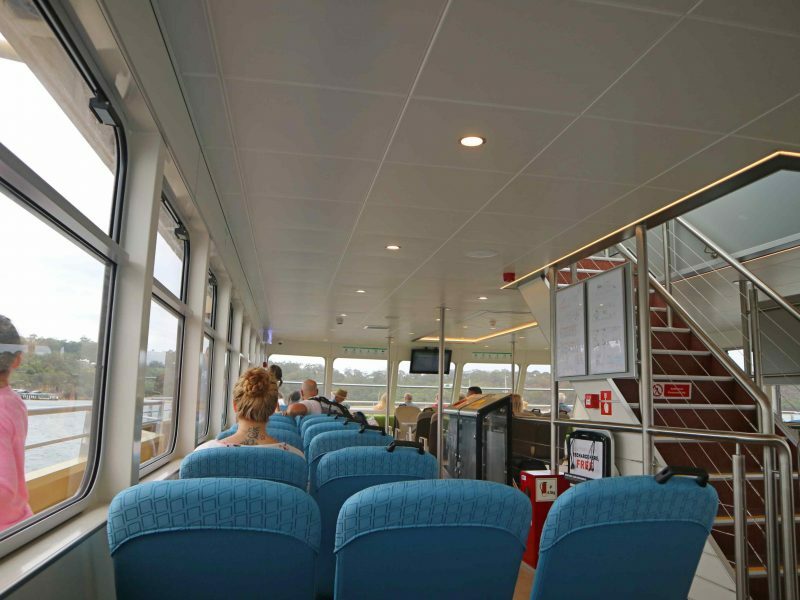 The ferry is big with lots of cushioned seats inside. 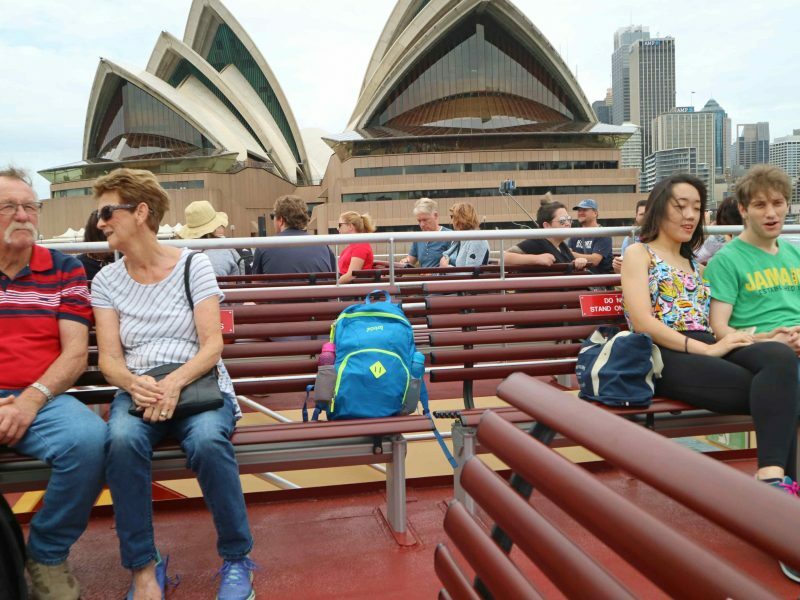 Most people, however, preferred to stay on the main deck to appreciate the view of the sea and two of the most iconic Sydney landmarks, the Sydney Opera House and the Sydney Harbour Bridge. 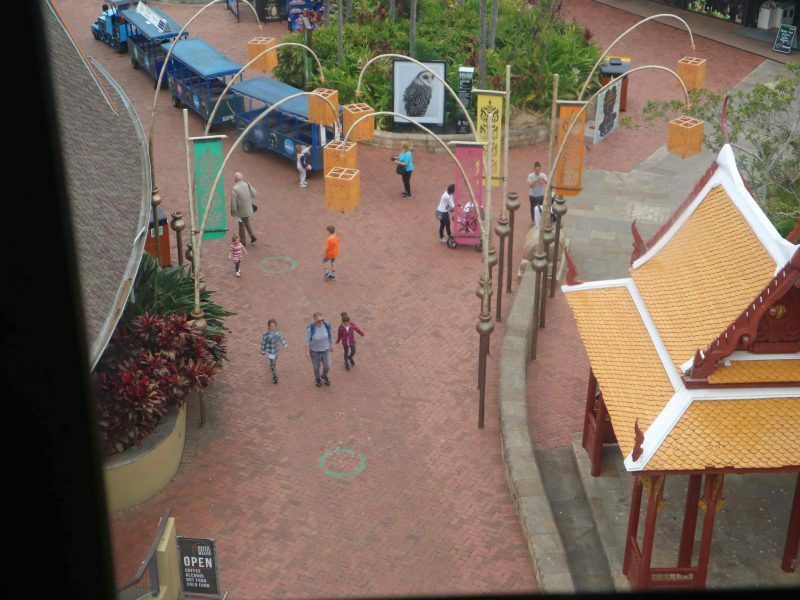 When we reached the zoo’s wharf, I showed my printed voucher to the female attendant who was manning the entry point. She took my copy then let me in, as simple as that. You can take a long walk to the entrance or ride the cable car; I chose the latter. I thought I would be scared given my fear of heights but the cable ride was smooth and so enjoyable, I couldn’t put down my camera. 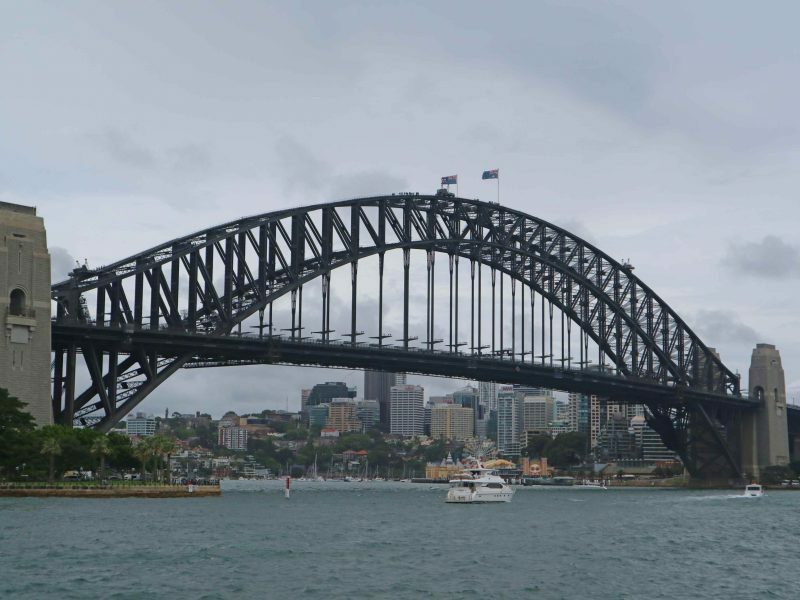 The word “taronga” comes from the Aboriginal language meaning beautiful view. 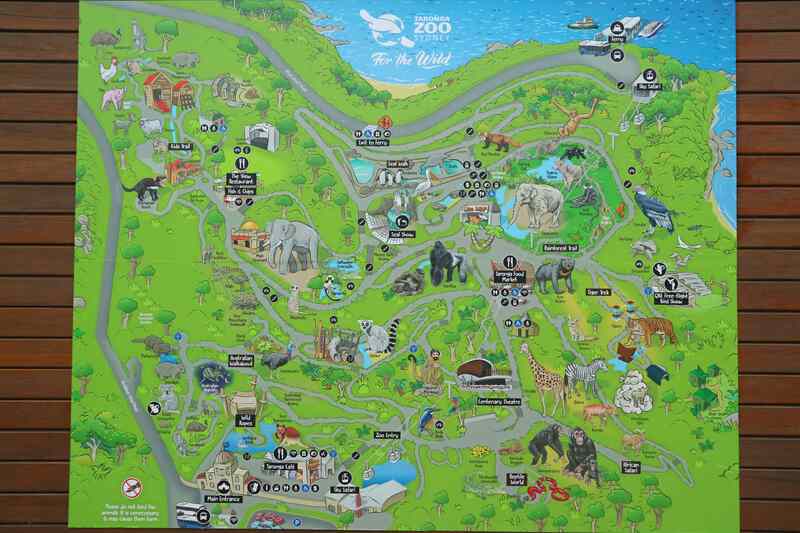 The zoo is about 69 acres, so big that it takes a whole day to see all of its attractions. So much of my time has been wasted on getting lost that I was not able to check out the entire zoo. I just picked the areas that I wanted to visit and the animals that I wanted to see to make my life easy. My top most priority is to see the koalas but despite the map, I couldn’t find the koala sanctuary. 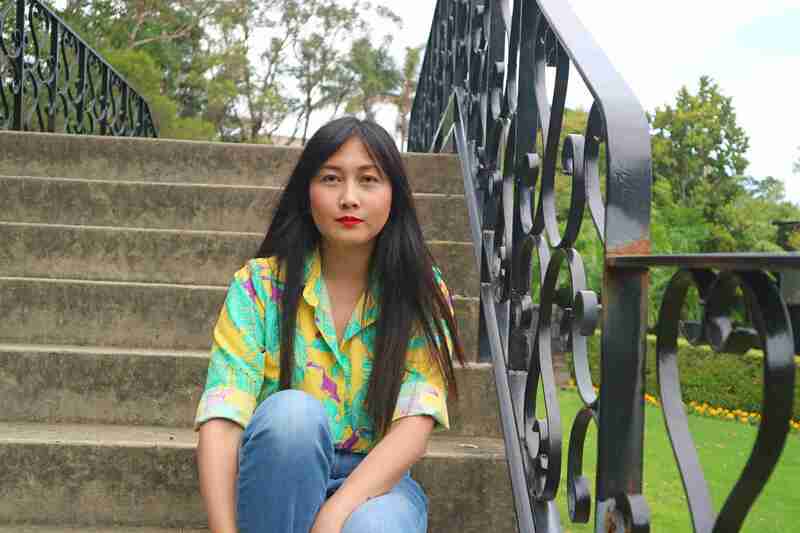 I saw two old women wearing shirts with Taronga prints on. Whether they are zoo keepers or volunteers, I couldn’t tell for sure by these two lovely grannies helped me find what I was looking for. By the time I reached the area, it was already closed. I wasn’t previously aware that the Koala Encounter is only open from 11:00 a.m. to 2:45 p.m. 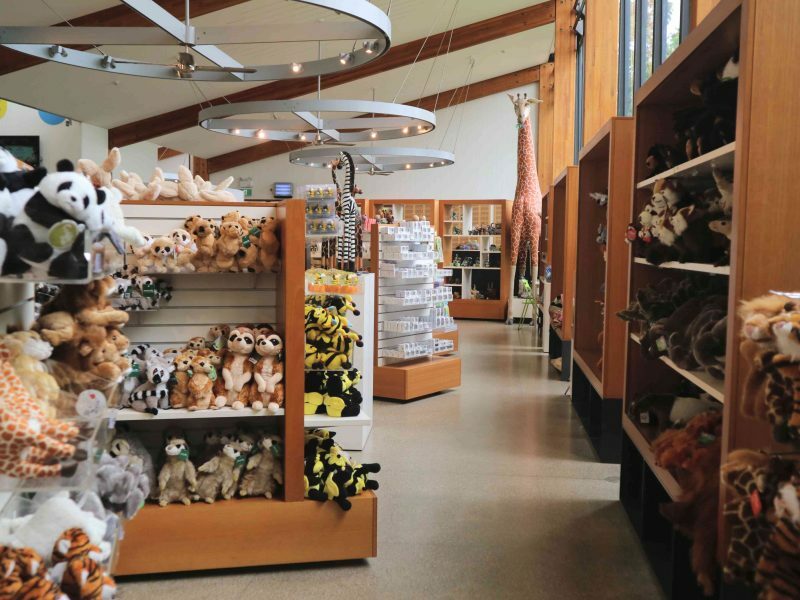 It also has a separate entry fee of $24.95, which you can purchase from the Gift Shops and Animal Experience stations. 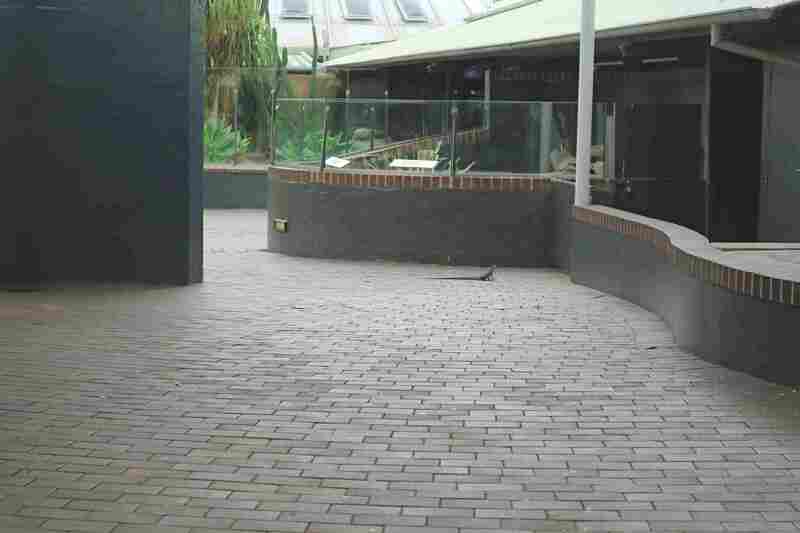 The Koala Encounter doesn’t let visitors in all at the same time and they also limit each group to 4 people. Also, you may only take pictures of the koalas, you are not allowed to touch them. So there I was, lost and frustrated that I missed the chance to see the very reason I went there to begin with when I noticed a clump of humans staring up on the trees. I followed the direction of their gazes and spotted a huge, round, gray thing sitting on a branch and I gasped aloud, it’s a koala! It looks bigger than I’d imagined and oh so cute! I ran towards the other tourists and fumbled to release my camera from its case. With suppressed squeals of delight, I took pictures and videos, and put up and IG story of my first ever koala sighting. I don’t know why it was up there when his whole crew seems to be MIA, but I am so happy that this guy decided to climb up there. The national animal of Australia, the kangaroos. 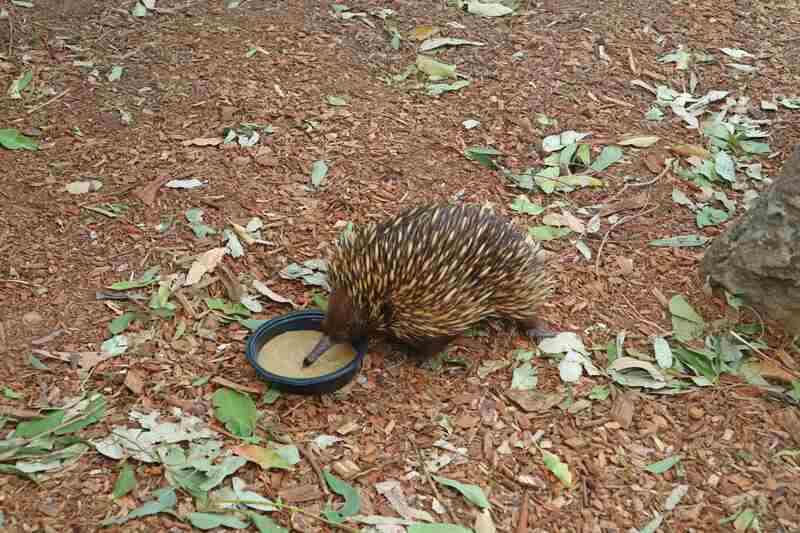 The surprisingly cute spiky, egg-laying mammal, the short-beaked echidna. 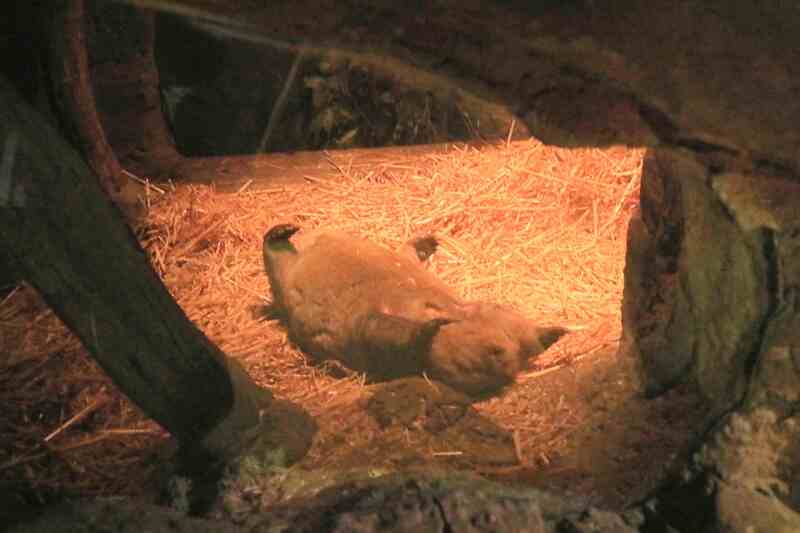 Then I saw the wombat, a marsupial that was also sleeping at the time of my visit. I know that it’s hard to see in the picture because it’s dark, but I swear that this cute, chubby guy right there is a wombat. Then there go the common zoo animals like a chicken, elephants, giraffes, and penguins. 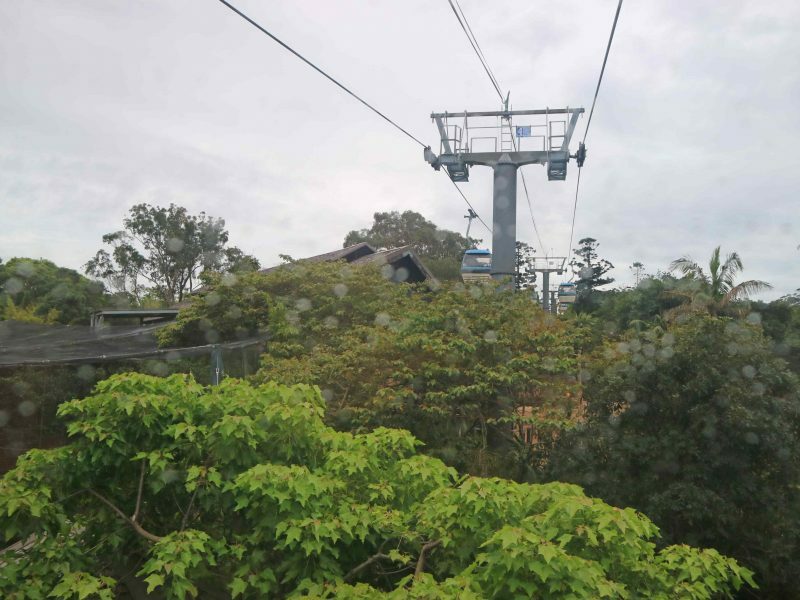 Taronga Zoo far exceeded my expectations that I’m glad I listened to my colleague’s advice. 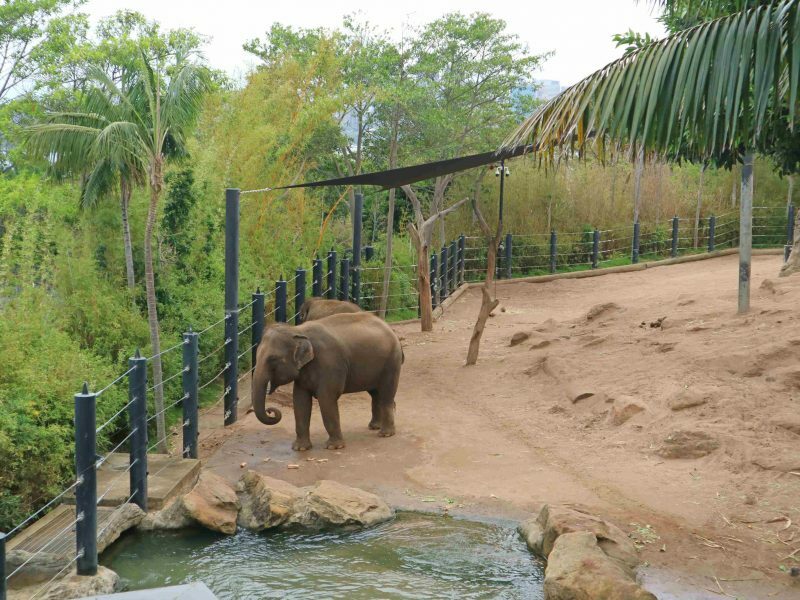 I love that the animals are not caged and that the management made an effort to build a sanctuary that closely resembles the animals’ natural habitat. Aside from the animals, there are other beautiful things to check out inside like the massive clock garden, the shops where you can buy souvenirs like stuffed animals, key chains, magnets, etc., and food concessionaires where I grabbed myself some fish and chips, and a cafe. 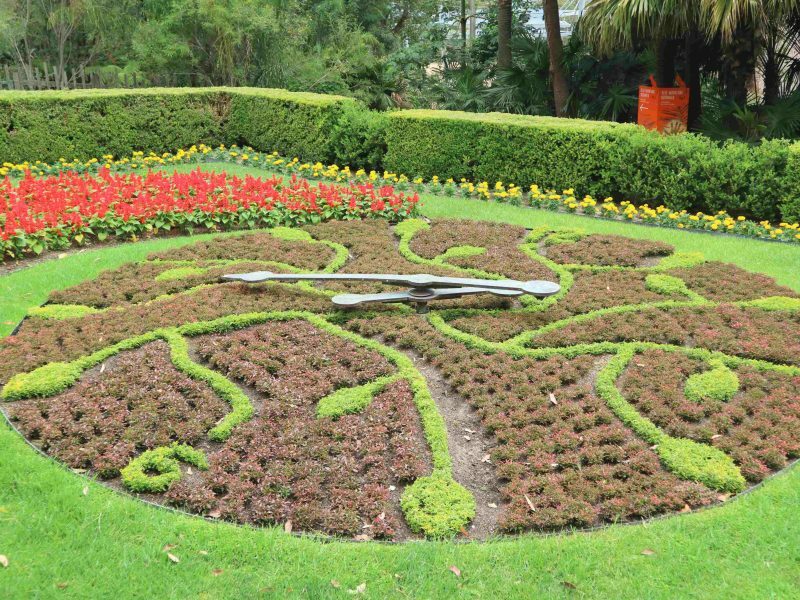 And just beside that clock garden is this spot where I took a selfie, lol. 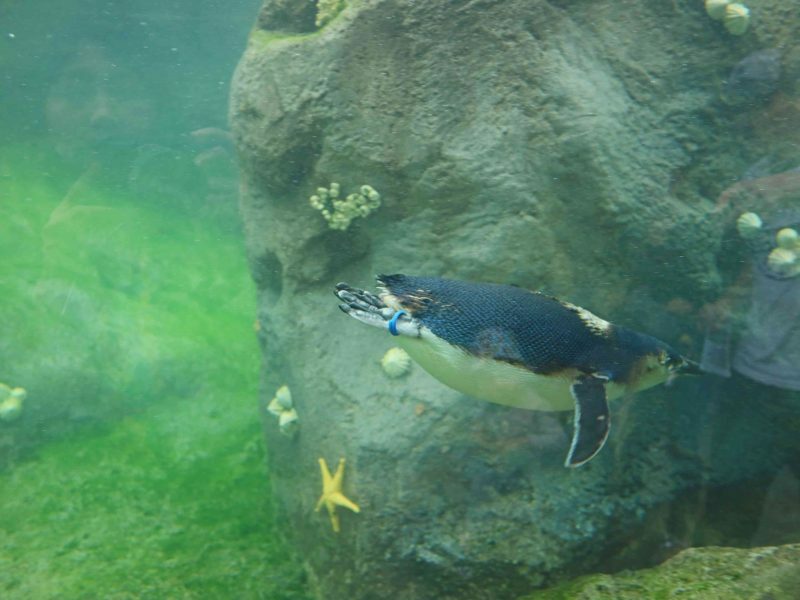 There are over 4,000 animals from 350 species in the Taronga’s wildlife conservation program. 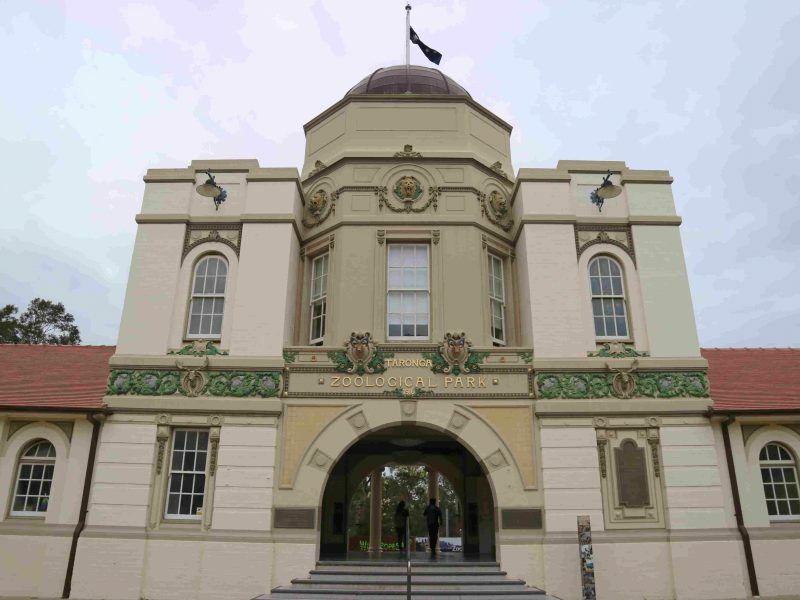 Among the attractions and events that the zoo offers are animal encounters, shows and talks, tours, tiger trek, keeper for a day, dollar birthday promotion, kids activities, squirrel monkey jungle walk, zoo adventures holiday program, and Taronga centenary theater. 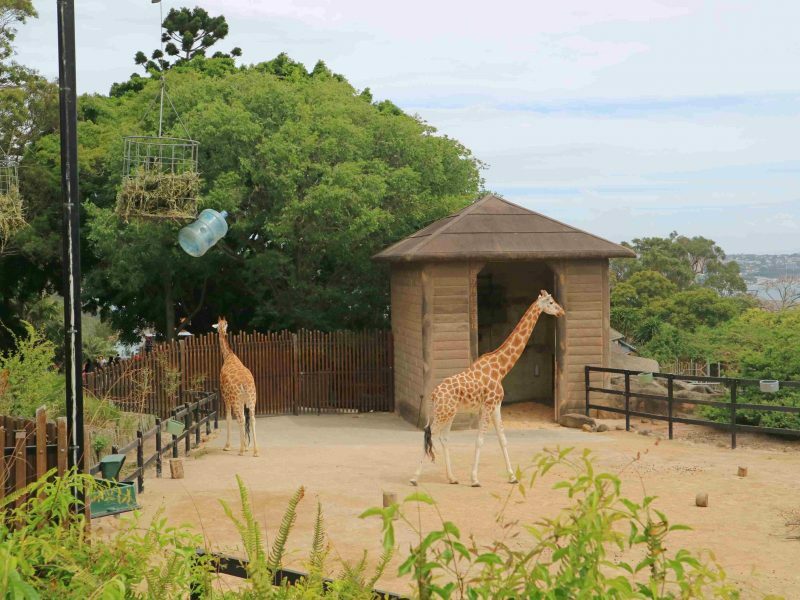 By the way, Taronga Zoo has its own mobile app that can help visitors plan their day with its pre-installed interactive map as well as a list of updates on shows and encounters. Speaking of encounters, there is a lizard, which specie I am not sure of, that escaped from its area. It crossed over the brick-covered ground, scaring the bejesus out of me. The photo below is zoomed-in because I made there is a great distance between us before I took a picture. Taronga is open daily from 9:30 a.m. to 4:00 p.m. The koala really looks so cute. Good that you spotted it after all. What I like is the zoo sounds spacious with comfortable shelters for each animal. Otherwise they are normally cramped and sometimes the animals are even caged which I don’t really like. Nevertheless, we try to visit one when in the vicinity because our kid loves them totally. 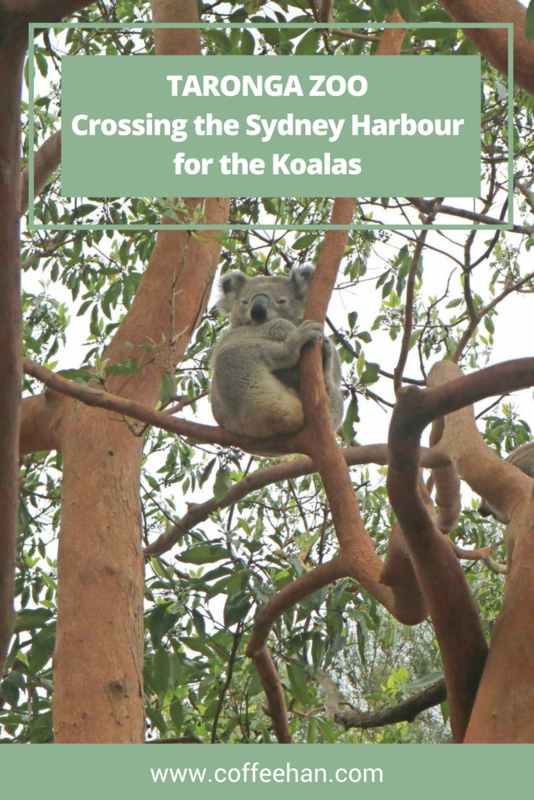 Aww we are heading to Australia in a few weeks and seeing a Koala is high on my list of things to do! Looks like a great place to see them as well. Good to hear that they don’t keep all the animals in cages as thats my biggest problem with zoo’s. Oh My God, how cute! 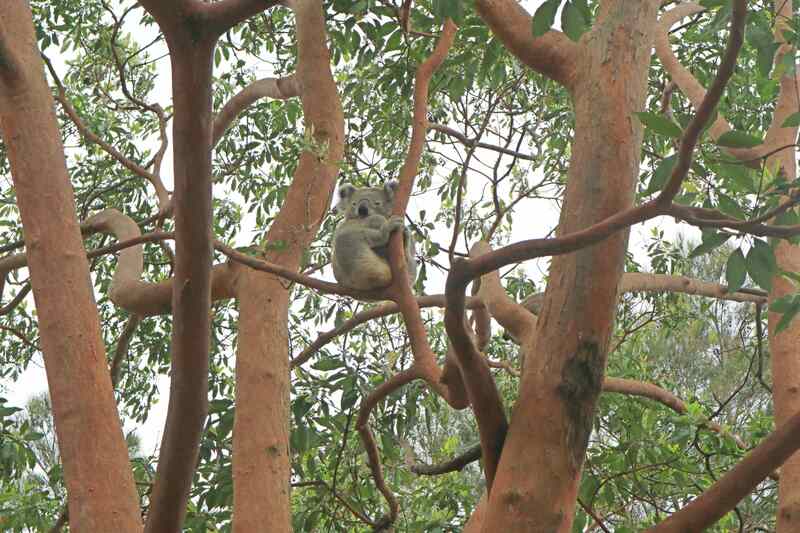 Haven’t seen or close encountered a Koala yet! It is so adorable in pics how much more would it be in person. I love the wombat also. 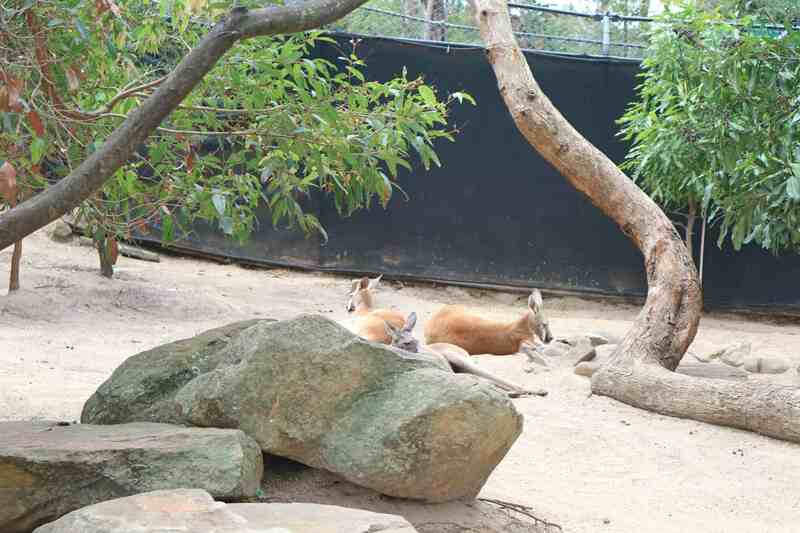 I saw kangaroos in one of the zoo’s here. You seemed to enjoy your time and me also, reading. Thanks always! Koalas, oh so adorable Koalas! How I wish I can encounter one as well in person. 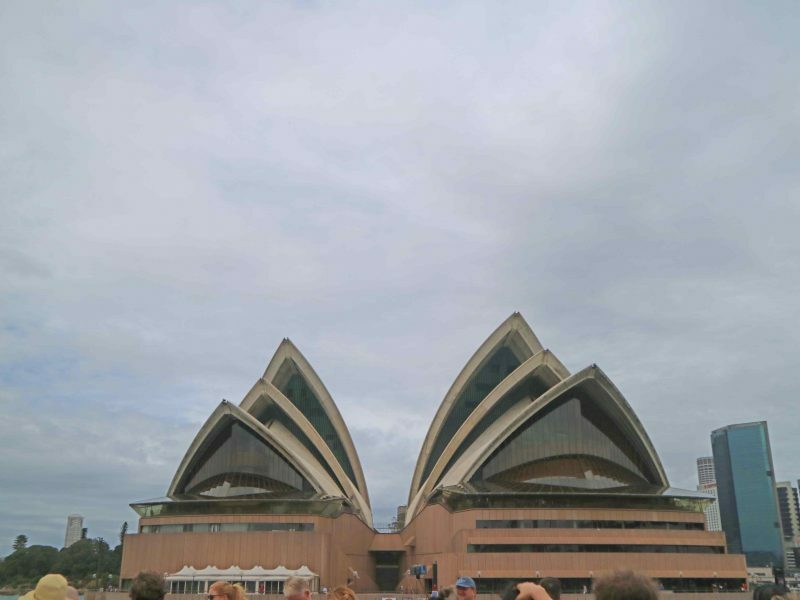 By the way, Taronga Zoo is really huge. I think it would be a good day’s visit to stay there until sunset. I hope they do have reptilian exhibits as well. I would also love to check out for there creepy crawlies and other poisonous bugs. The zoo looks very well maintained and that thorny creature looks really cute.I have to admit that I am jealous you took the ferry rude.The shore looks so aesthetic and the water looks tempting and crystal clear.But dont you think the zoo is slightly overpriced ?Was it worth the price ? Initially i felt that 30 AUD was expensive, but now I feel its a good deal to go show kids. Tonigh’s bed time story with my son will be your tale at this park in Sydney. I will also youtube this park to show him these animals not known/seen in India. Good One Margi! 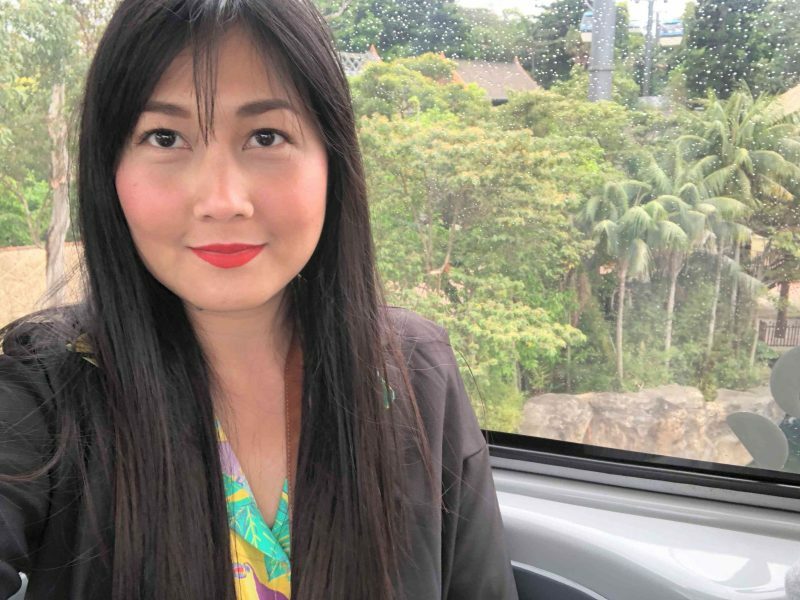 I love how you were to relate the your experience to the story of a lady Georgie, I find her story interesting and I might check it one of these days. Anyway, the Taronga Zoo is really that beautiful that I wanted to come here as well. I haven’t seen and heard about Koala before, and seemed to be really that interesting. The fact that the koala sanctuary is really well managed in this Zoo, I might really consider coming here soon. Thank you so much for sharing this with us. 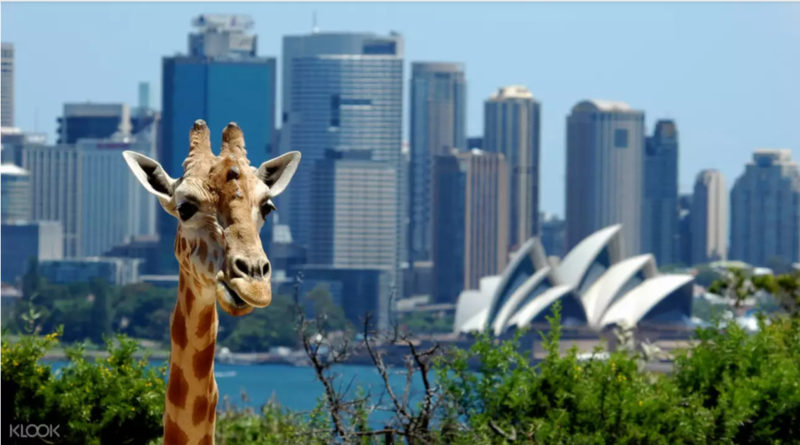 The first thing I remember when reading anything about any zoo is how excited my kid will be visiting here 🙂 I must say the taronga zoo seems to have a lot of greenery and big enclosures for animals. While they are still in captivation, but sometimes it’s necessary to preserve their species and provide them a danger free habitat. This one seems to take care of it’s animals. I am not aware of Georgie but nice to know that you got to know about cute koalas from that series. I do not support visiting zoos because I have seen how animals are kept in small spaces and mistreated. But this zoo seems to be fine. Great to know you had a great day. Zoos remind me so much of my childhood. They are fun yet recreational. 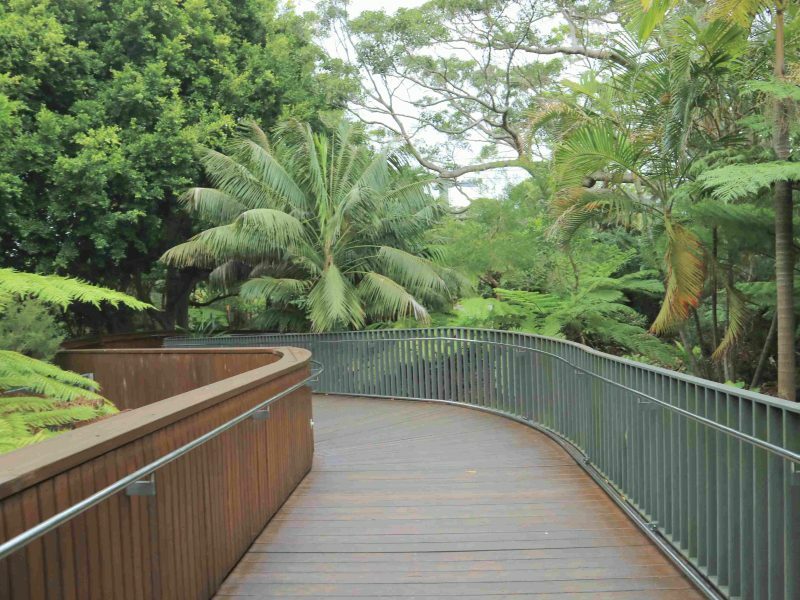 Taronga Zoo seems suited for both kids and adventurous adults.